Ventriloquist | Puppet Master | Comedian | Real Nice Guy. Larry Noiva is an award-winning ventriloquist and stand-up comedian, who has been thrilling audiences throughout New England for decades. Noiva and his puppet trio truly deliver as a modern-day ventriloquist act. His act’s one-liners, deadpan jokes, and masterful banter create an unbelievably lively show that always pokes at your funny bone and sometimes pulls at your heartstrings. Noiva’s been praised widely by professional comedians and audiences of all ages. He was voted Best Male Stand-Up Comedy at the Connecticut Comedy Festival in 2002, and he was the first to win The Hartford Funny Bone’s Comedy Idol Award in 2009. 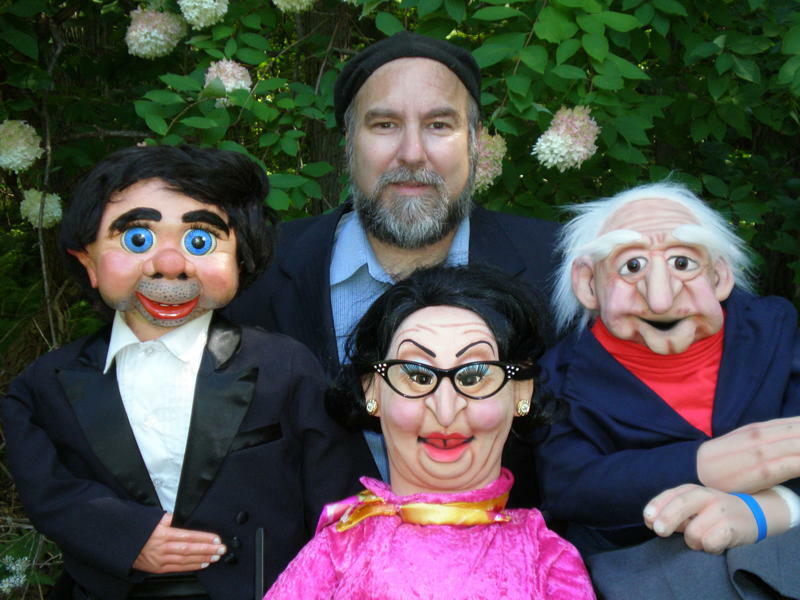 Larry Noiva and his puppet gang’s entertaining antics are available for parties and festivities of all kinds. To book Larry for your next party, please contact him at noiva.ventriloquist@gmail.com.